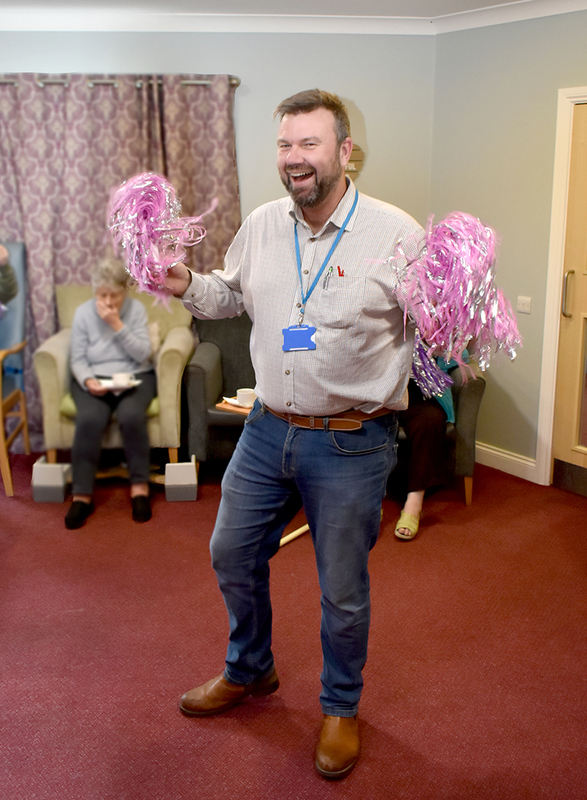 But leading an exercise class with activities coordinator Lena Hoggarth was just one of the tasks set for him during his morning as a volunteer at Allonsfield House care home, in Campsea Ashe. 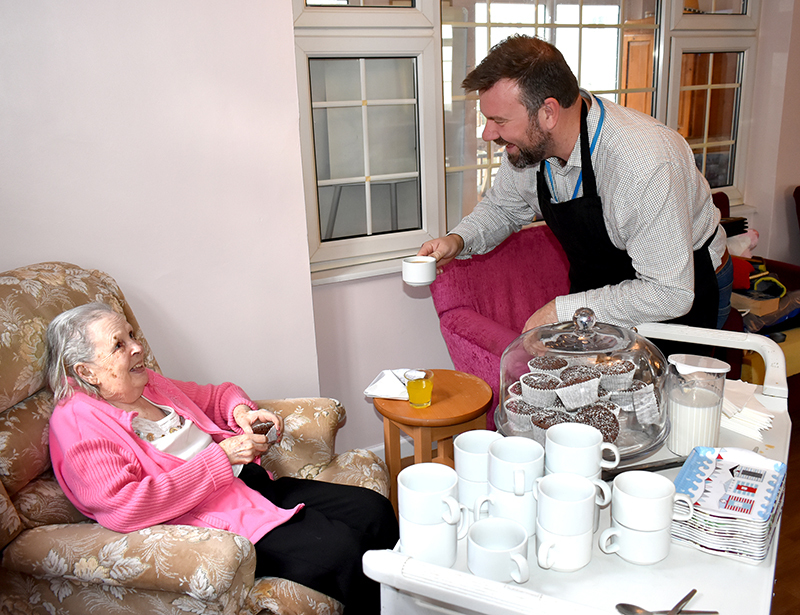 The Kingsley Healthcare run home is looking to recruit volunteers to come in and make friends with the residents and support them with all kinds of activities from gardening to indoor games. Mr Mortimer offered his services as a volunteer to show his support for the initiative. The exercise class came at the end of a busy morning chatting to residents and serving morning tea. He said: "I have become used to doing all kinds of things during my time as mayor but I have to say the worst thing is running the town council meeting where it becomes very political and all gloves are off." 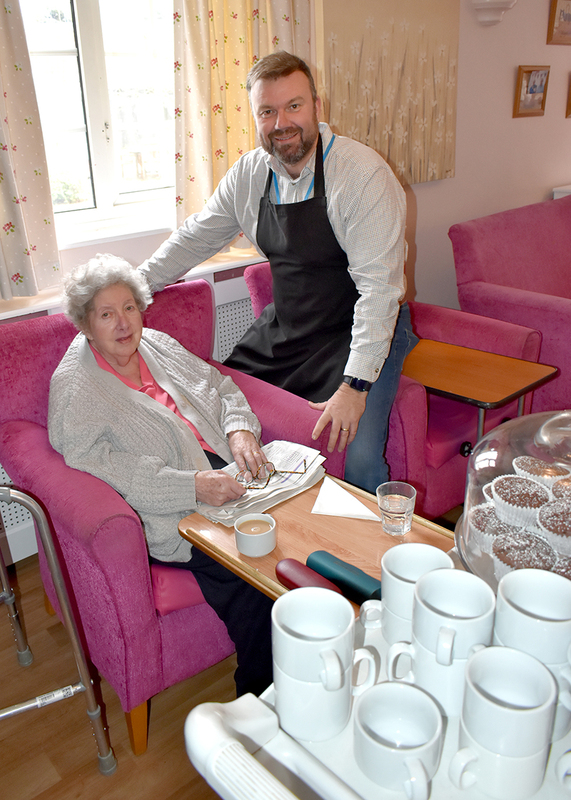 He said volunteering was a great way of getting involved in the community and it was good for all age groups from pensioners with time on their hands to students. He said: "For young people, volunteering can give them experience of life which is something employers are looking for." Home manager Alex Powell said: "It has been a fun morning with the mayor and I'd like to thank him for supporting our initiatives. "It's really important for our home to be at the heart of the community and getting together an active group of local volunteers goes along way to achieving that."